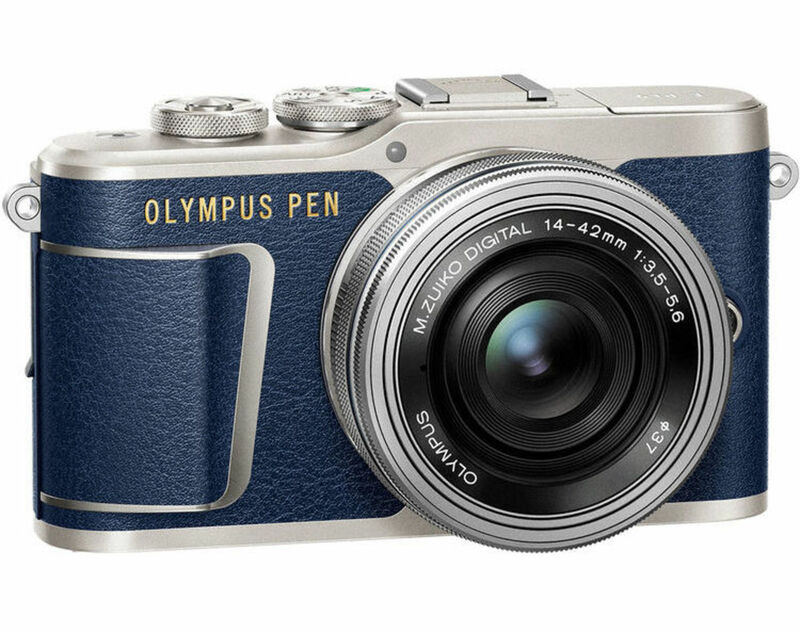 This might be one of the best looking digital cameras out right now. 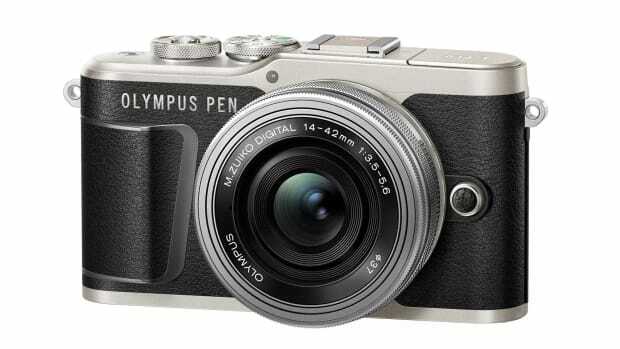 Olympus has a great new color of their E-PL9 for the fashion-focused MFT shooters out there. The new denim blue colorway is wrapped around a 16.1 megapixel sensor that features everything you need in a compact, interchangeable system camera. 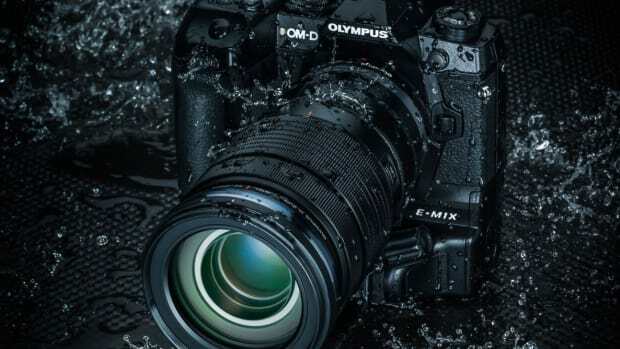 You&apos;ve got the speedy autofocusing of the Micro Four Thirds system, a big lens selection, a three-inch 180-degree flip down touchscreen, smartphone connectivity via Bluetooth and Wi-Fi, 8.6 fps sequential shooting, and 4K video with still image capture from your footage. Micro Four Thirds soldiers on. You won't miss a shot with this one. 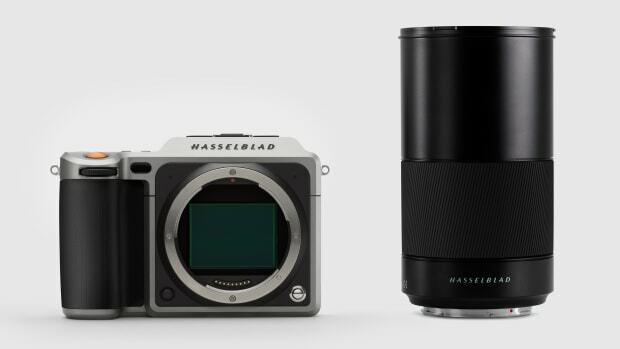 The compact medium format camera builds out its lens library.